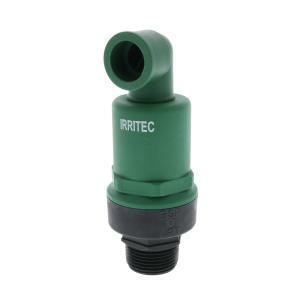 Continuous Air Vent Vacuum Relief Valve allows continuous release of any air that remains in or enters into the system to escape during operation. This eliminates trapped air from blocking the flow of water through the system. For additional information see Air/Vacuum Vents in our Education Center.